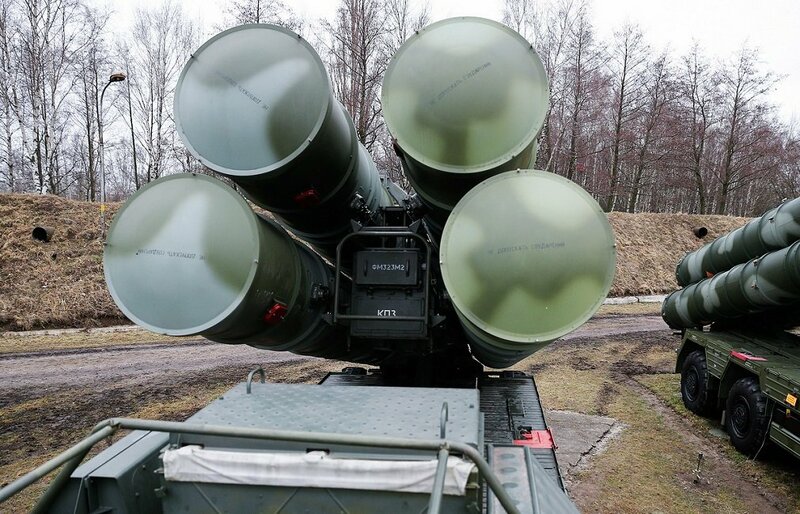 MOSCOW, the Russian Federation (BulgarianMilitary.com) – The battle calculations of the S-400 Triumph system at the Southern Military District of Russia, located in the Crimea, repelled a missile strike of a conditional opponent, told reporters Vadim Astafyev, head of the district office, learned BulgarianMilitary.com. From the S-400 position units of Pantsir-S anti-aircraft missile complex were used to repel a massive missile attack, Astafyev commented. “Crews on board of the S-400 Triumph 4 anti-aircraft missile systems, as well as the Air Force and anti-aircraft divisions of the Southern Military District, located in the Crimea, as part of a winter period test, began to conduct a conventional enemy missile attack,” says the press release. The starting positions and the implementation of a set of tasks for putting the systems into a combat situation allowed the S-400 to do a series of calculations to localize and intercept control targets in the role of which tactical bombers of Su-24 were, the press release also said. Meanwhile, Pantsir-S anti-aircraft missile units were used to repel a massive missile attack in the S-400 areas. After the S-400 had counteracted and had eliminated the ballistic missiles of a conditional enemy, the combat teams of the Triumph and Pantsir-S complexes did calculations for the operational change of positions in locating, launching and defeating enemy units.